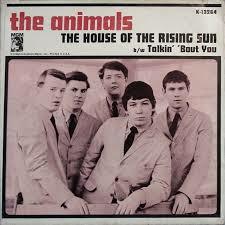 Tha Animals House of The Rising Sun. 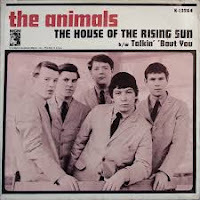 The Animals - The House of the Rising Sun. Was organizing some songs for someone on their USB Sticks and so got onto this. Think this is how I got onto Mamas and Papas as well.